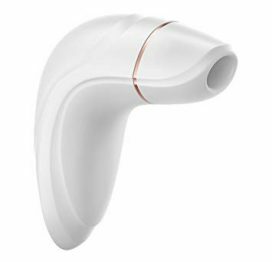 The Satisfyer Pro 2 Next Generation Clitoral Stimulator offers amazing pleasure sensations with its innovative pressure wave clitoral stimulation. 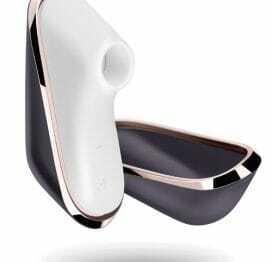 With 11 programs, including Whisper Mode, the high-tech Satisfyer Pro 2 offers contact-free enjoyment, which can be experienced anywhere. Made with premium medical grade silicone. Waterproof. Magnetic USB rechargeable. The Next Generation of satisfaction for women. 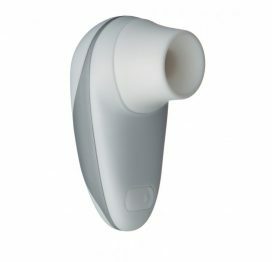 The Satisfyer Pro 2 Next Generation now offers more intense, quicker and multiple orgasms. 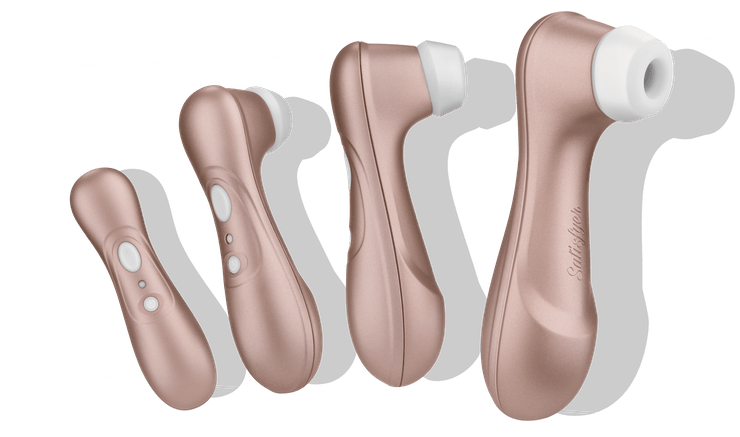 With its intensive pressure waves and tingling pulsation, the Satisfyer Pro 2 Next Generation provides touch-free clitoral stimulation and thus an extra dose of pleasure. Oval silicone head, innovative vacuum technology and touch-free massaging effect. Every thing promised. Great product.